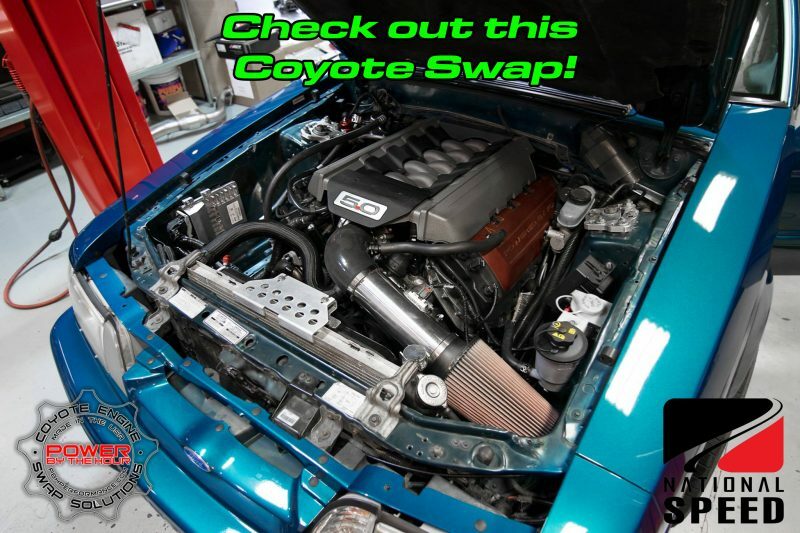 We get to work with a lot of great builders and installers all the time due to our Coyote Swap product lineup. 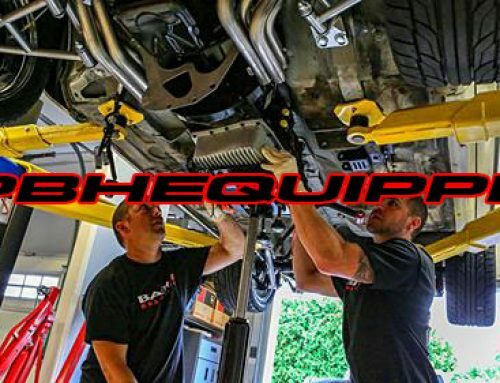 National Speed is just one more that has put together a great build for a customer utilizing our products. 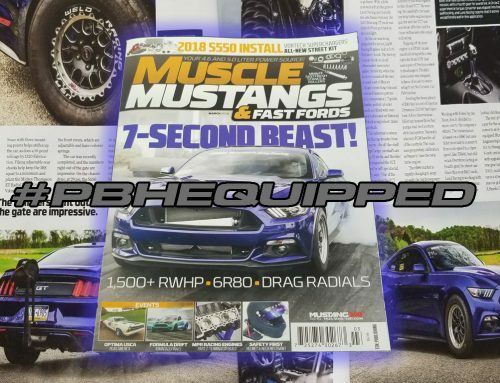 In this case a Reef Blue Fox Mustang is the benefactor of a clean and powerful Coyote Swap. 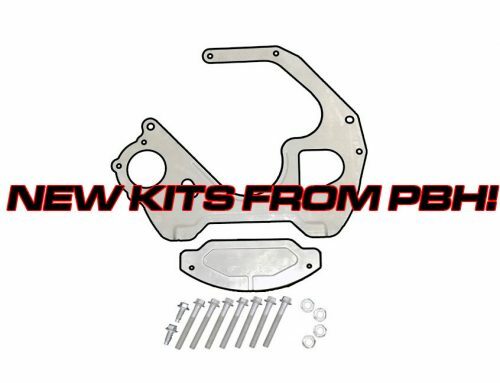 Our Coyote Swap Accessory Brackets are part of the combination of parts used to Swap this Fox. The results were pretty powerful by NA standards. 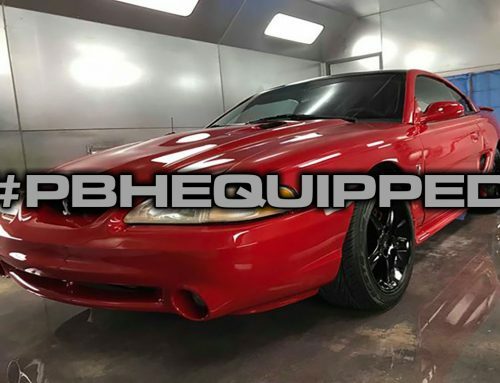 The Fox put down 461rwhp and 405rwtq which is a big upgrade compared to many NA Windsor builds based on stock old school 5.0L performance. AC and Power Steering are functional which is where our brackets come in. With them, National Speed was able to use a 4.6L Modular Ford AC compressor and Power Steering pump which fit the Fox engine bay since they are borrowed from later year Fox chassis cars. 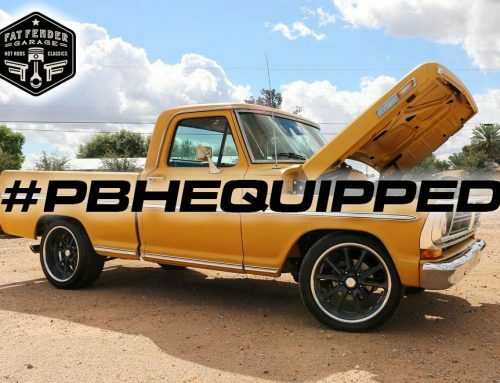 There was a lot more put into the build to get it completed, for that we will embed the post here so you too can follow National Speed and maybe take your Swap over to them to be done.